Is it time to reconsider your treatment for hemophilia A? 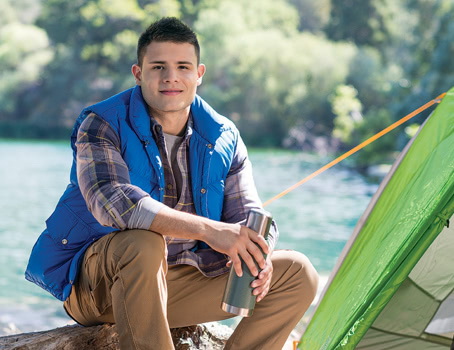 If you are looking for portability, reliability, and purity, Novoeight® offers all 3. Find out why it might be right for you. Malcolm lives with hemophilia A. Go beyond 86˚F. Novoeight® can help you get there. 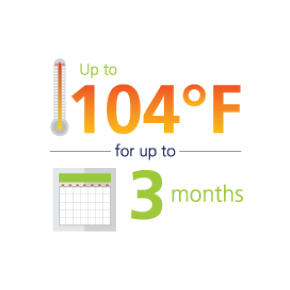 The ONLY Factor VIII with stability up to 104°F for up to 3 months.a Being able to store your product up to 104°F may mean increased storage and traveling options for you—even as the temperature climbs. aCompared to other recombinant factor VIII products. Please see Prescribing Information for complete product storage instructions. 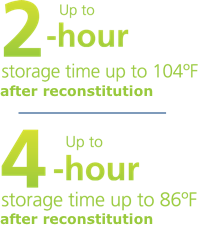 Novoeight® offers the highest storage temperature after reconstitution—104˚F.a And it offers the longest room temperature storage time after reconstitution—4 hours at up to 86˚F.a That’s why Novoeight® won’t slow you down when you’re on the go. Novoeight® delivers reliable bleed control. It was proven effective in one of the largest clinical trial programs to date. David lives with hemophilia A. Designed with purity in mind. Novoeight® offers a proven safety profile. It undergoes a five-step purification process. What if I’m new to treatment? It’s easy to get started with Novoeight®. We’ll take you through the process step-by-step, so you’ll know just what to expect.